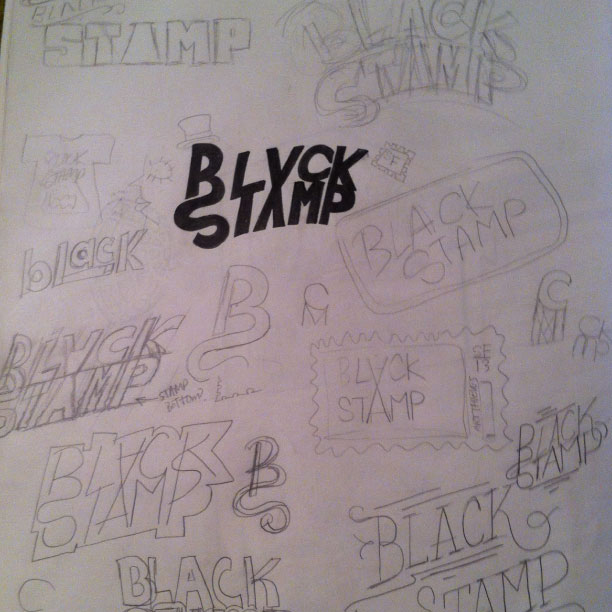 T-shirt design for Black Stamp Studios. After sketching out some initial concepts, the client and I decided to go for a psychedelic lettering approach, inspired by posters from the Haight-Ashbury. 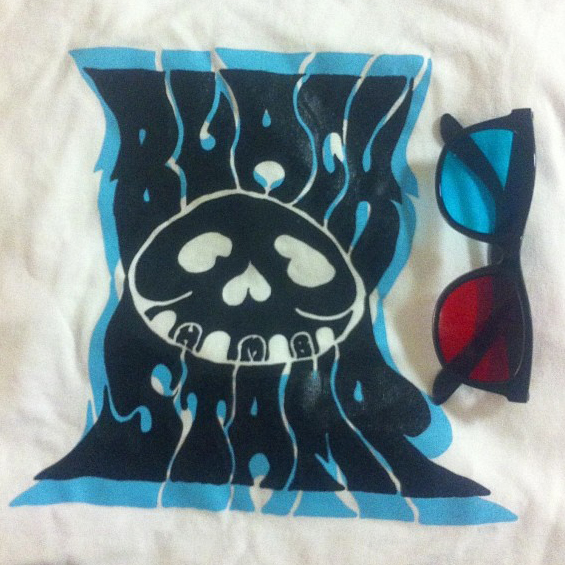 3D glasses were included with purchase.